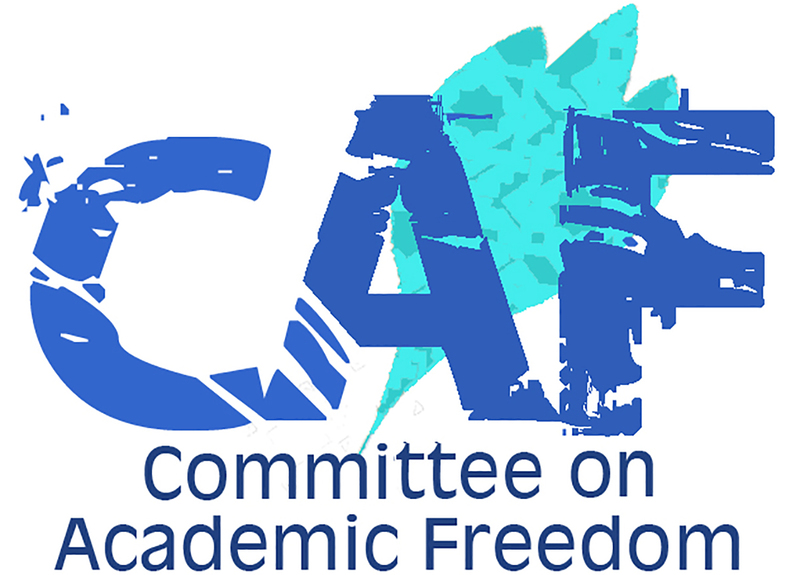 We write to you on behalf of the Middle East Studies Association of North America (MESA) and its Committee on Academic Freedom to express our deep concern over two bills – S2493 and S4837 – that were recently passed by the New York State Senate and have been referred to the New York State Assembly’s Higher Education Committee. If enacted into law, these bills would violate the principles of academic freedom and threaten the constitutionally protected free speech rights of students and faculty at New York’s institutions of higher education. S2493 prohibits the State University of New York, the City University of New York and the state’s community colleges from providing funding to any student group or organization that “directly or indirectly promotes, encourages, or permits discrimination, intolerance, hate speech or boycotts against a person or group based on race, class, gender, nationality, ethnic origin or religion.” The bill goes on to specify that the prohibition of “boycott” applies only to a set of “allied nations,” including the State of Israel. As we see it, S2493 would financially penalize student groups, including by denying them access to funds derived from their own student activity fees, simply because of their advocacy of certain political views. It thus clearly constitutes an assault on students’ academic freedom. Moreover, to enact legislation that denies public funding to student organizations that promote boycotts of “allied nations” while permitting such funding to student groups that endorse boycotts of other nations is to make the United States government the arbiter of acceptable political speech and debate. The bill would thereby punish student organizations that express disagreement with the policies of the United States government and/or of certain foreign states – but not others. Similarly, S4837 would violate the academic freedom and free speech rights of faculty at colleges and universities in New York that receive state aid by making it difficult or impossible for them to be members, or participate in the professional meetings, of an academic organization simply because it has endorsed a particular political position, in the form of advocating for a boycott of certain countries. Here too we see the government favoring one set of political opinions and perspectives while punishing another set. In effect, these bills impose a kind of loyalty test, and as such they are unacceptable in a democracy. They also threaten the mission of New York’s institutions of higher education to promote the free and open exchange of ideas and opinions. We would also point out that the boycott is a time-honored form of political expression in the United States, and more generally in democratic societies. We further call your attention to the fact that these bills imply an equivalence between criticism (including boycotts) of the policies of “allied” foreign governments, on the one hand, and on the other “promoting discrimination, intolerance, and hate speech” against classes of people on the odious basis of race, ethnicity, national origin and religion. We believe that a clear distinction must be drawn between protesting the policies of an organization, corporate entity or country, and denigrating, discriminating against or promoting violence against an entire class of people. New York State should not be in the business of trying to silence people who choose to exercise their right to free speech by advocating for some form of economic, cultural or academic boycott of Israel or any other nation. These bills pose a grave threat to academic freedom at New York’s institutions of higher education by means of their chilling effect on the expression of certain opinions and ideas. We therefore urge you to oppose passage of these bills by the New York State Assembly and to reiterate your firm commitment to the constitutionally protected right to freedom of speech and to the defense of academic freedom throughout New York State.